to save you time and money when planning your wedding! HERE ARE ALL THE THINGS I HAVE USED AND THE BRIDECHILLA COMMUNITY RECOMMEND TO MAKE YOUR WEDDING PLANNING EASY PEASY AND COME IN ON BUDGET! We use cash back site Ebates to buy EVERYTHING. No joke. Travel, clothes, cosmetics, Groupons, fitness, homewares...actually it's pretty hard to find something I haven't tried to claim. 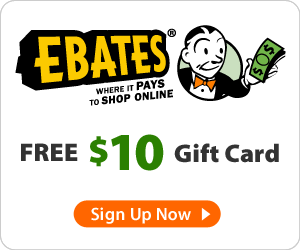 There hundreds of wedding related retailers who work with Ebates. CHeck out my 'How to Save BIG money using Ebates post' for my best tips and money saving secrets. Thousands of gifts and experiences, plus cash funds all in one place. From home décor to fitness classes, browse thousands of gifts on Zola. Top it all off with a honeymoon fund. Group gifting, price matching and our team of registry advisors has made them very popular in the Bridechilla Community! 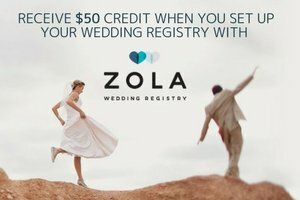 Use our Bridechilla Sign up link and receive $50 credit for new zola registries! 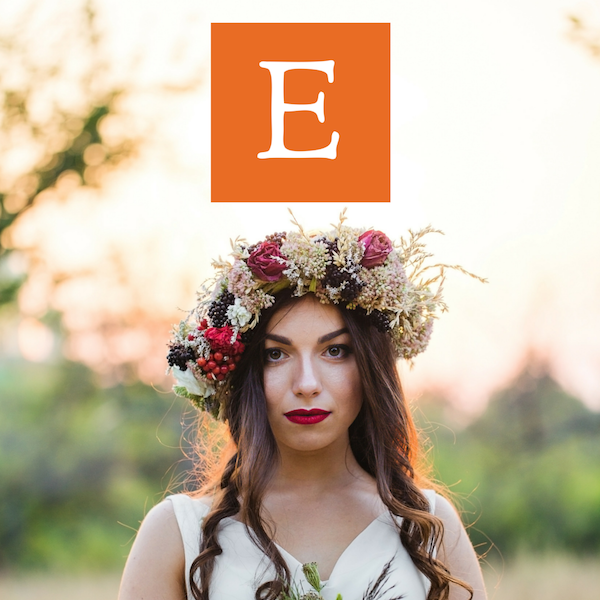 I LOVE Canva and use it for all of my Bridechilla show images and social media posts. Canva is free and makes design simple for everyone. Create designs for Web or print: blog graphics, presentations, Facebook covers, flyers, posters, invitations and so much more. It provides access to over a million photographs, graphics, and fonts. It is used by non-designers as well as professionals. They offer customizable wedding invitation templates you can design to suit most motifs. Why buy when you can rent? Maidchilla dresses, engagement party and even your wedding dress! The selection is impressive and there are plenty of opportunities to try dresses on before your big day and glam up BIG time for but a fraction of the cost! Choose from thousands of designer pieces for special occasions and every day and try their subscription membership if you have a lot of events coming up! I'm a great believer in DIY-ing without the Y...that's using your time to the best of your advantage and if craft isn't your thing, then why not consider supporting an independent producer, artist, craftsperson/genius and get them to do all of the hard work for you. Etsy has become such a wonderful go to place for beautiful, unique details that you can add to your wedding design and attire...I could spend many an hour there. Rich and I are lucky enough to live in London, a very short flight to Europe and we regularly take advantage of crazy cheap flights (even if they do leave at the crack of dawn) to have weekend escapes all over the place. 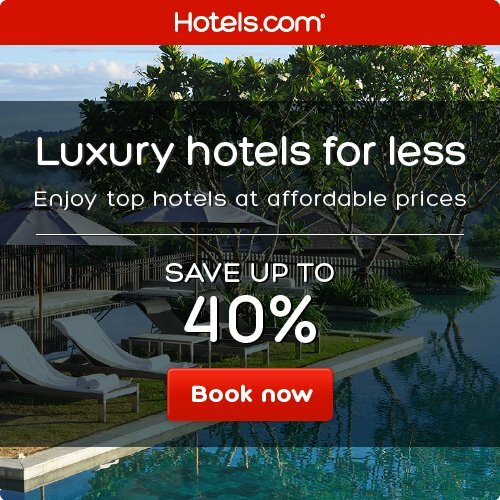 One of our secret weapons is Hotels.com. Not only are they extremely competitive with pricing, they also have a fabulous buy 10 nights, get 1 night free...a deal we have taken advantage of a number of times now (and combined that with cash back and man, have you got yourself a fab deal. This is excellent for honeymoons and wedding accommodation...book family rooms on your account and watch the free nights come in!